We’ll save a cozy spot for you. We only take reservations on Mondays, but give us a ring at 651.222.1857 and our staff will gladly reserve your table. between the alley to the north and Goodrich Street to the south. and in the green space immediately south of our building. in to inquire or make a purchase. 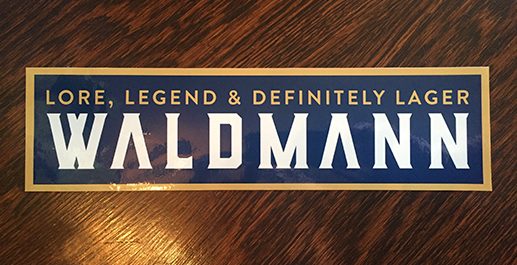 Receive our durable, custom-designed Waldmann bumper sticker proudly bearing our “Lore, Legend and Definitely Lager” slogan. Suitable for sticking on your wagon, ice-box or water bucket. In January of 1857 the National Association of Baseball Players was founded in New York, and by March of that year it was decided that 9 innings should make an official game, not 9 runs. 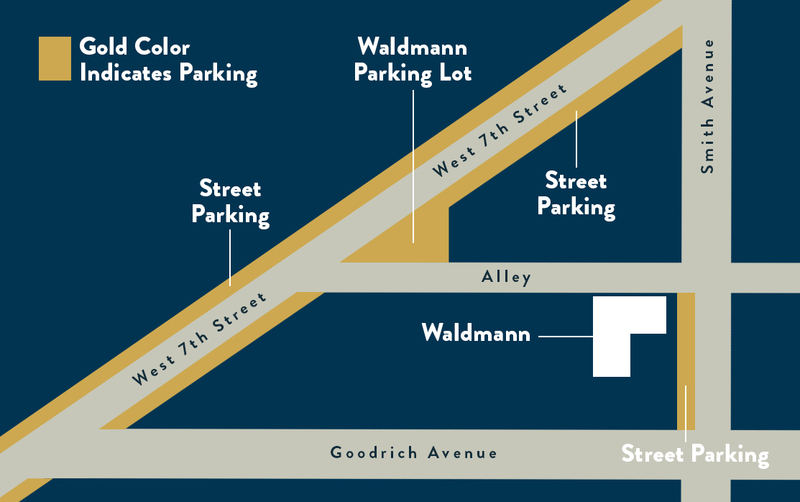 Waldmann opened his doors six months later. Coincidence? Maybe not. 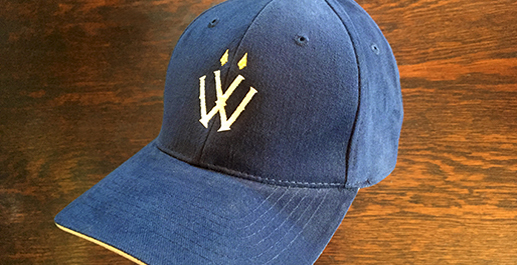 Anyway, this thoroughly modern, quality navy-blue baseball cap bears our snappy white and gold embroidered logo and will keep you from scratching your head wondering. The glasses used in Civil War era saloons were small, thin and broke easily. So let’s not take authenticity too seriously. 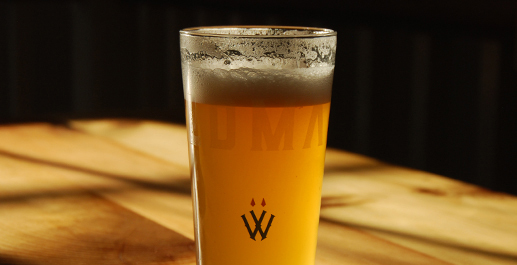 Our glasses are elegantly footed and strong—not to mention fashionably branded with our allusive double-wick logo. 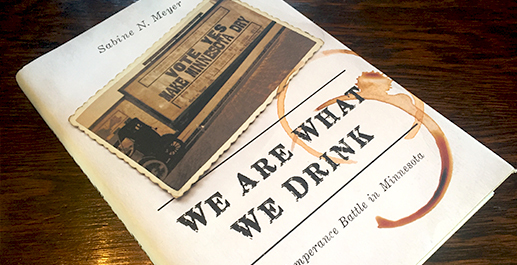 In We Are What We Drink, Sabine N. Meyer eschews the generalities of other temperance histories to provide a close-grained story about the connections between alcohol consumption and identity in Saint Paul. For those who want a deep-dive into the social, political and cultural history that gave rise to saloons like Waldmann, this is your treatise.